Documentation and SupportReleases Okra Release Notes 2016-09-24S3 Connector Now Available. 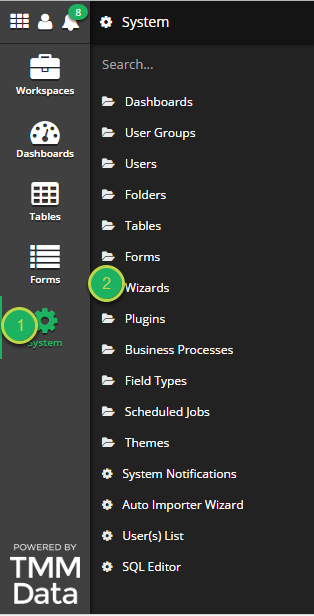 It is now possible to create a new Connection WIzard using Amazon Web Services S3. Beacon: The beacon to connect to. 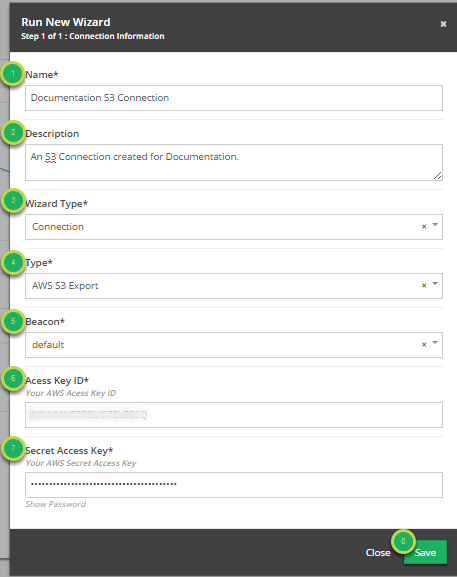 Access Key ID: The Amazon Web Services S3 ID assigned to the account. Secret Access Key: The Amazon Web Services S3 Secret assigned to the account. Save: Click Save when finished. Prev: SurveyMonkey Connector Now Available. Next: Import.io Connector Now Available.